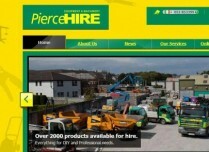 Pierce Hire is a Waterford based Plant & Machinery Hire Company. They provide a full range of hire equipment for the DIY enthusiast and gardener from Lawn Mowers to hedge trimmers and shredders and everything else in between. 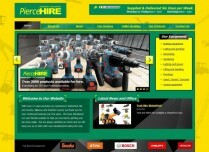 Smartweb - Web Design and Development. 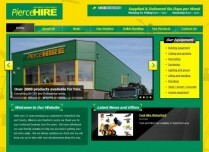 We have developed a promotional website for our client. We also integrated custom built content management system to organize and facilitate content creation. 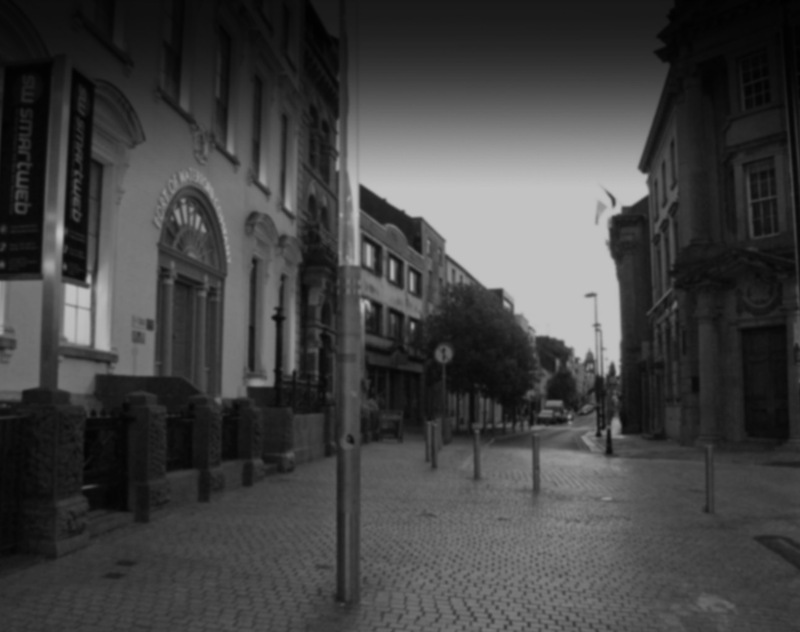 We specialise in highest quality web design services in Ireland. Please click here to contact us for further information.